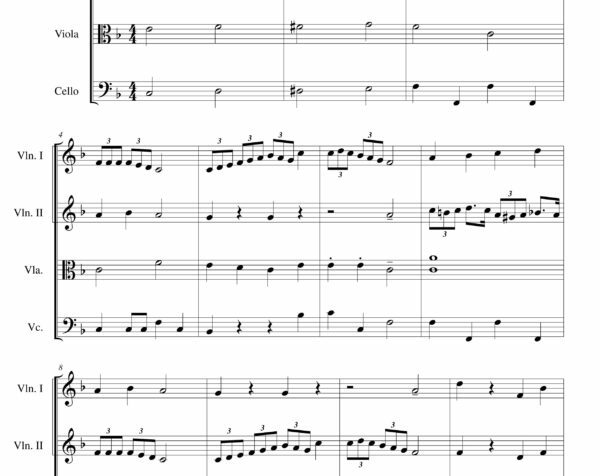 Animation movie sheet music gathers songs from our favorite cartoons. 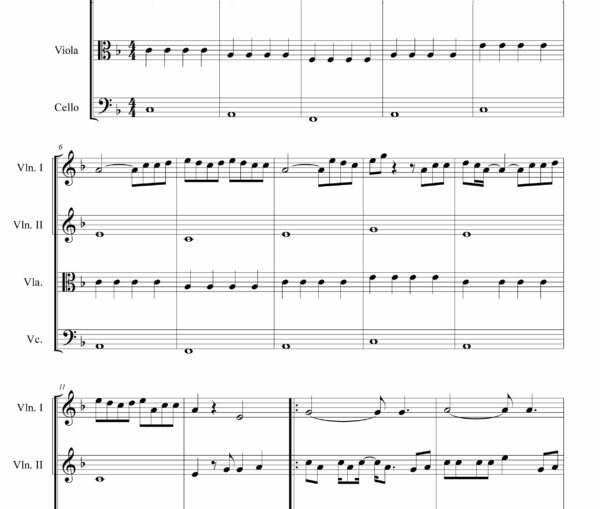 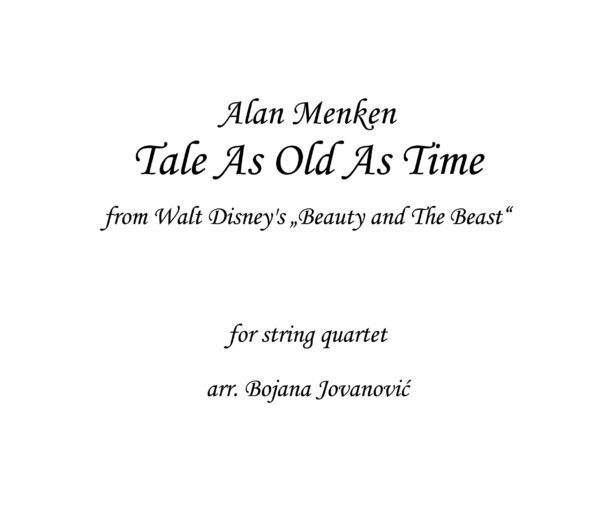 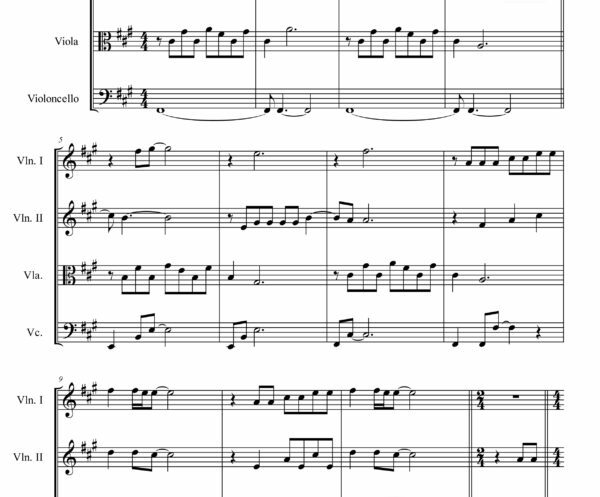 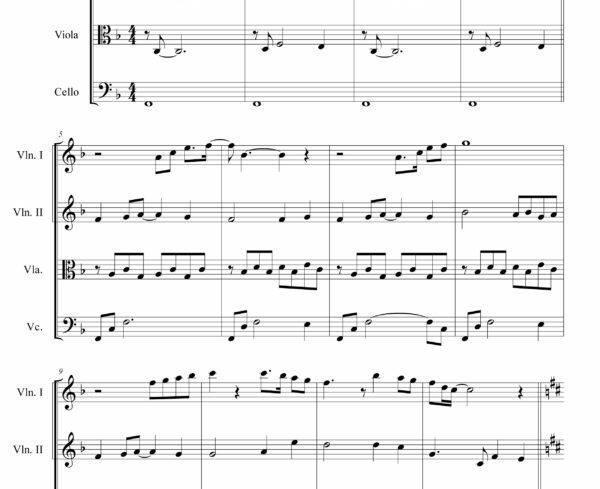 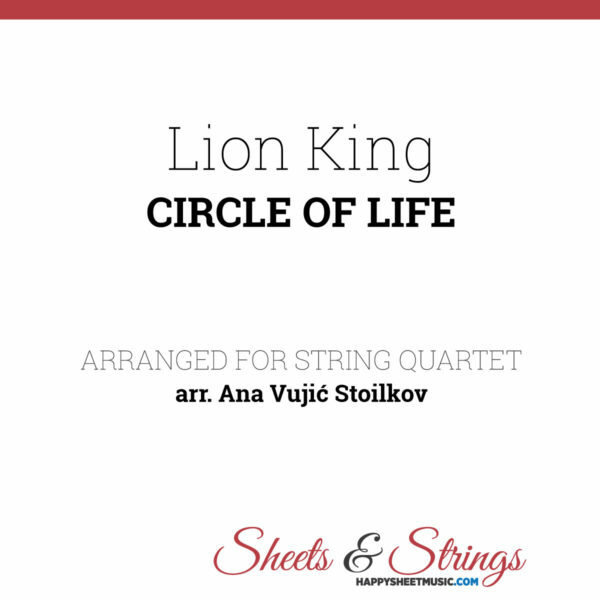 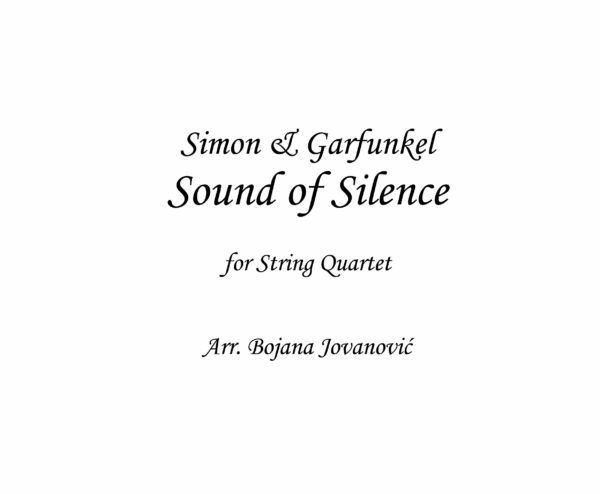 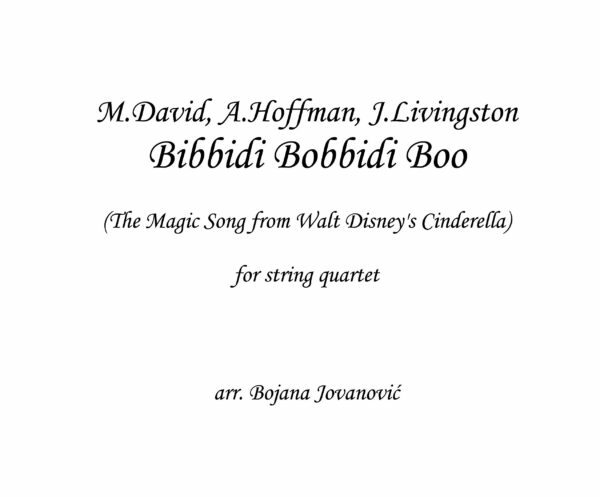 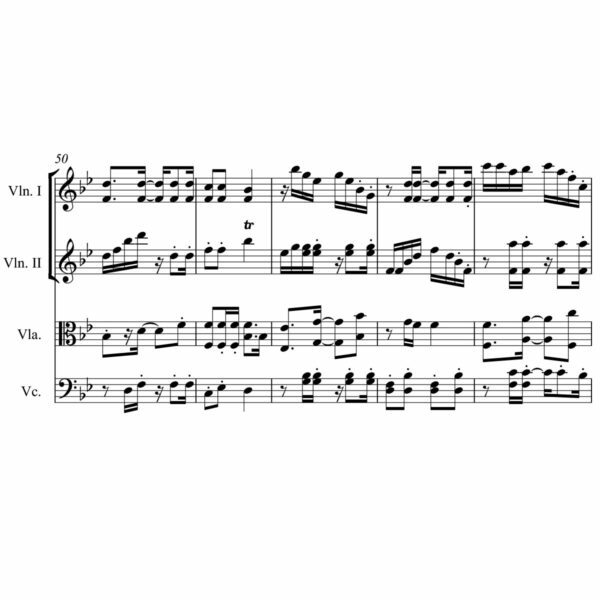 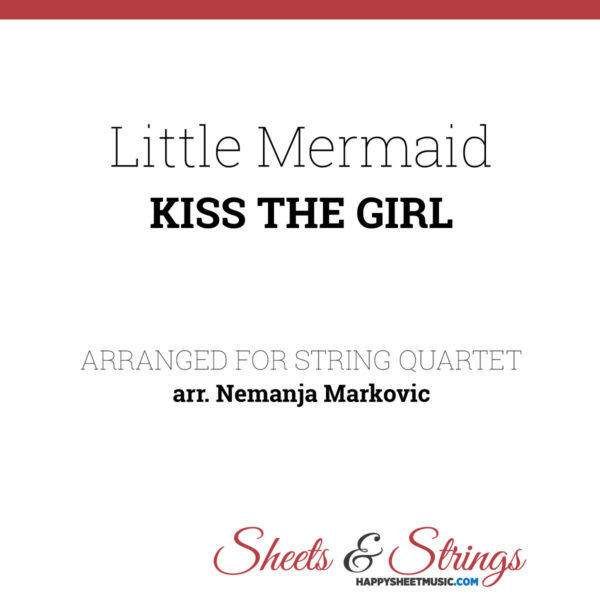 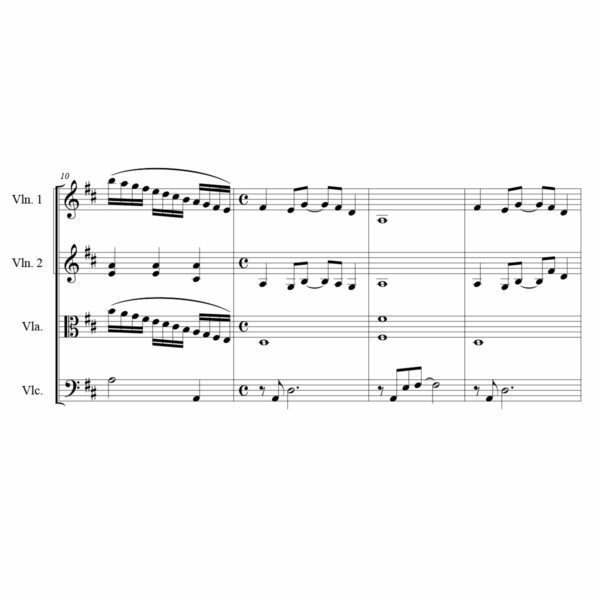 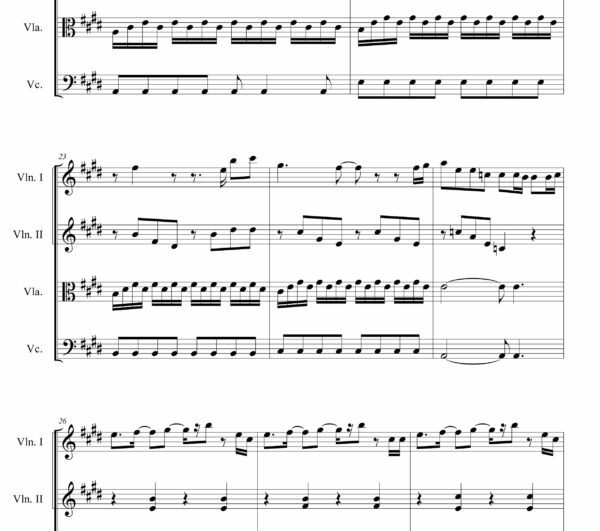 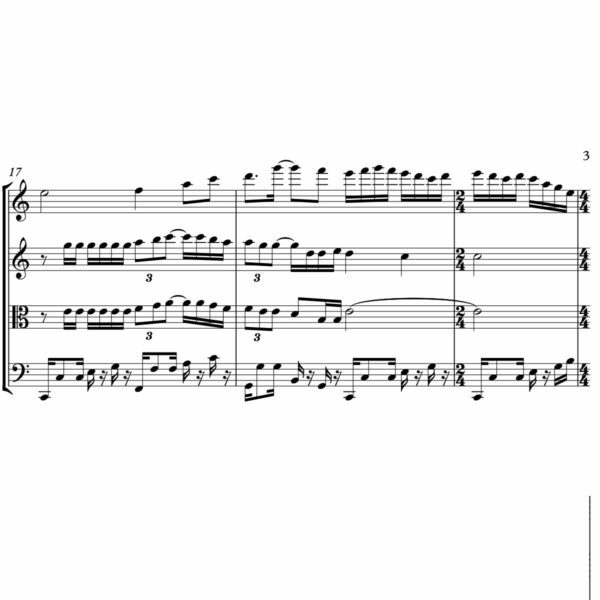 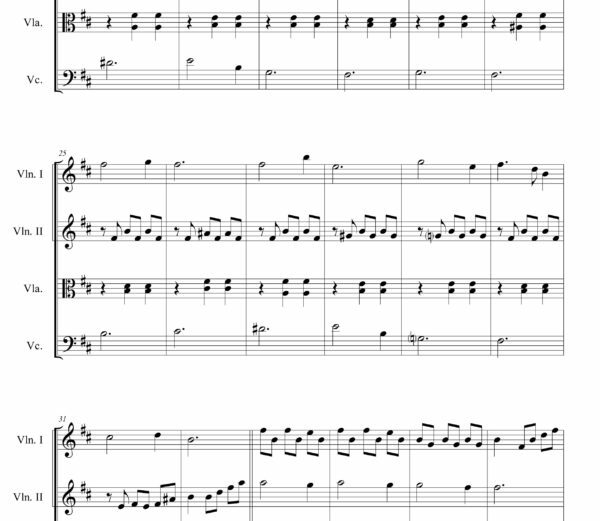 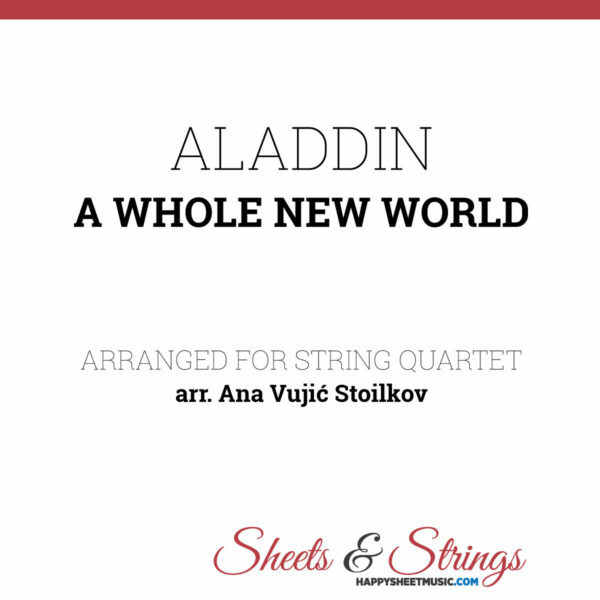 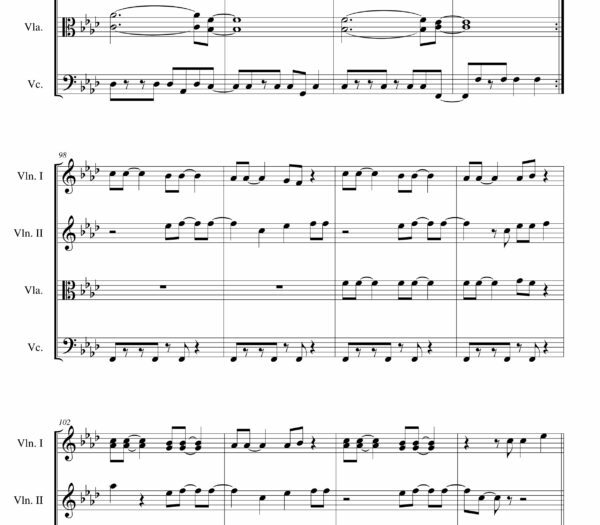 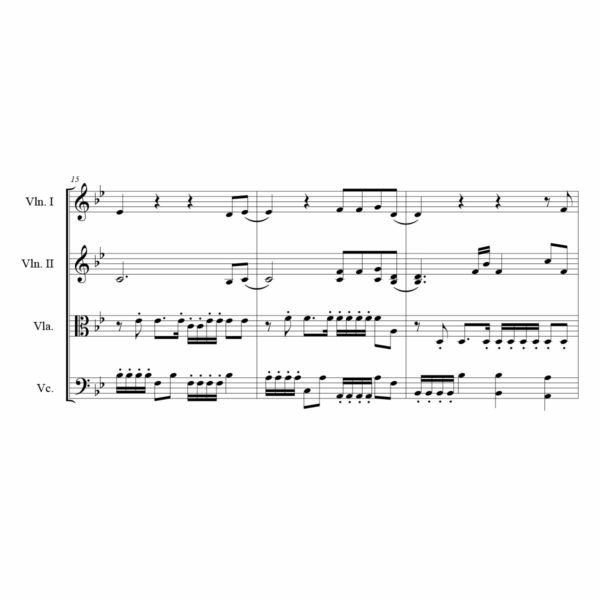 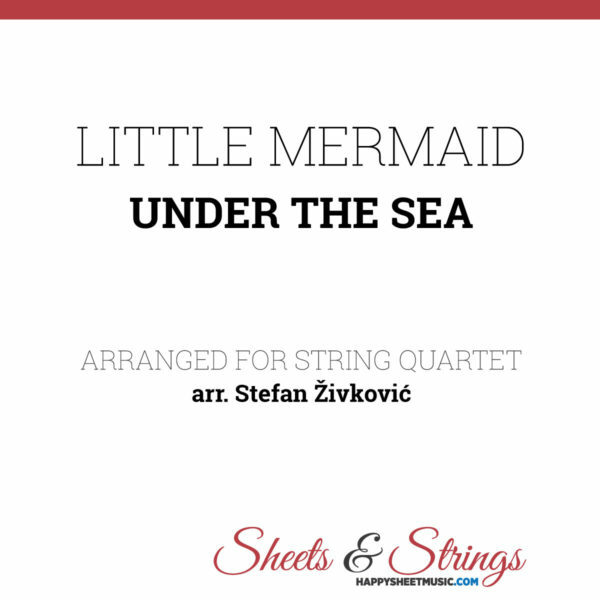 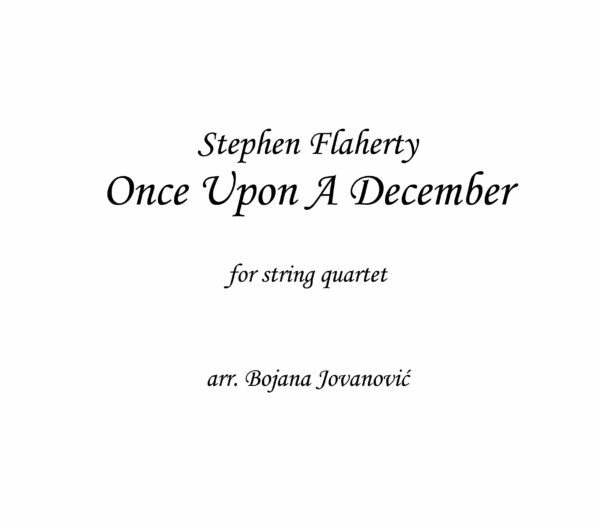 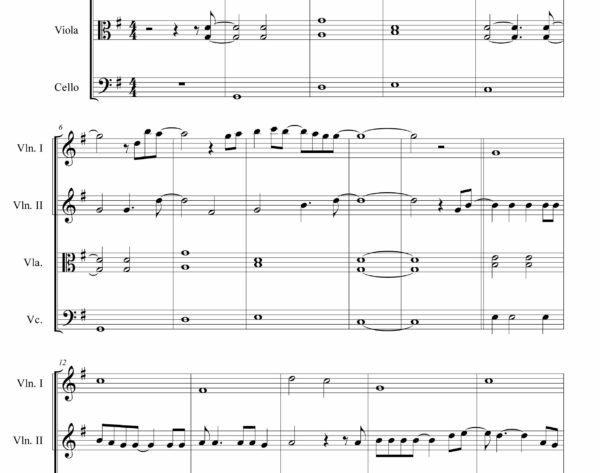 You fill find popular songs from well known Disney’s Cinderella and Anastasia arranged for string quartet. 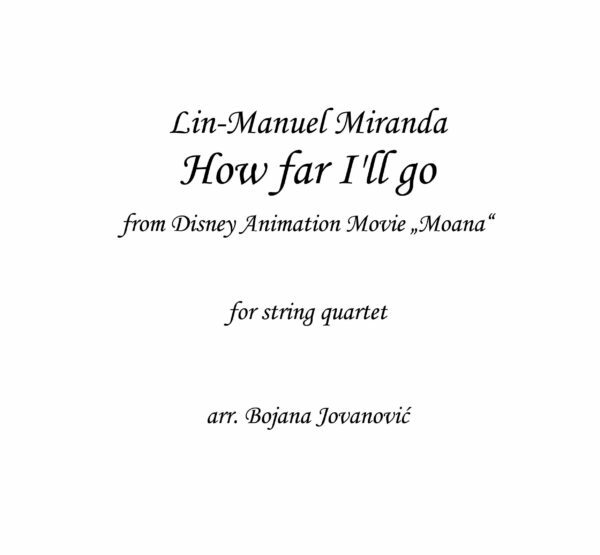 For the last two years, great Animation movies gave us beautiful songs, Moana (How far I’ll go?) 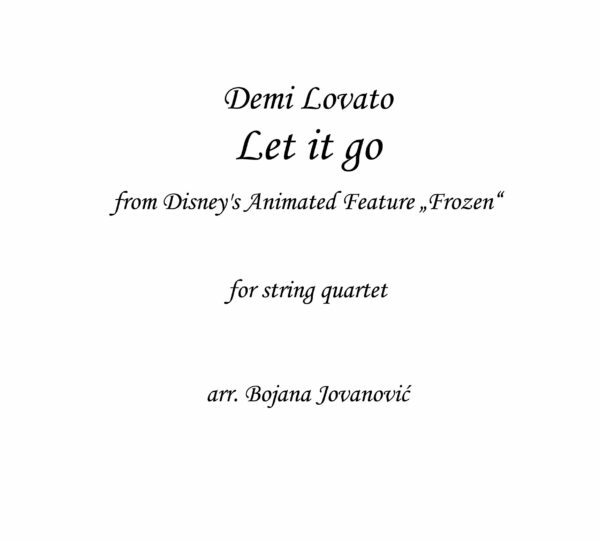 and Frozen (Let it go). 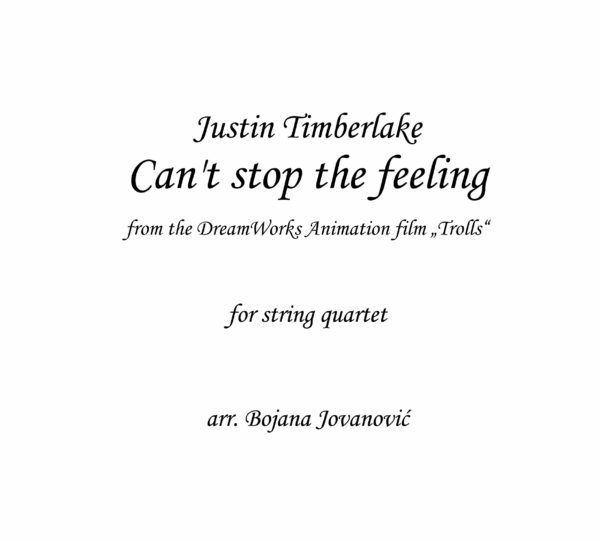 There is also a song “Happy” performed by Pharrell Williams from soundtrack of “Despicable me”, arranged for String quartet.